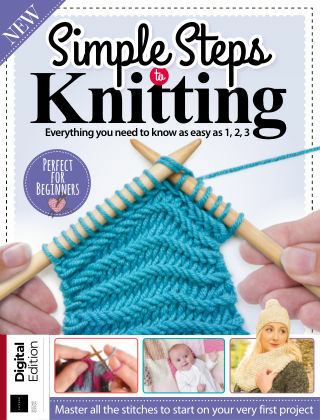 With Readly you can read Simple Steps to Knitting and thousands of other magazines on your tablet and smartphone. Get access to all with just one subscription. New releases and back issues – all included. It really is as easy as 1, 2, 3. Included inside are all the top techniques you will need to start producing beautifully handcrafted knitwear. And with 60 pages of patterns, there is sure to be the perfect place for you to start!